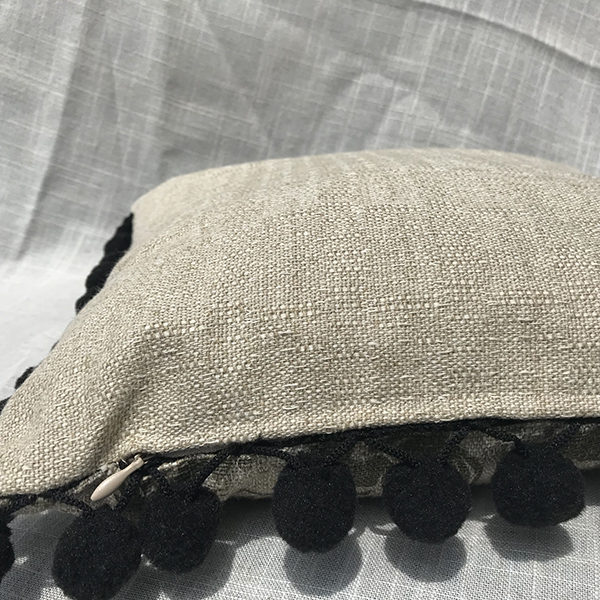 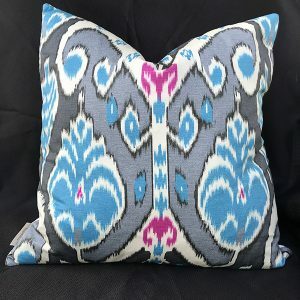 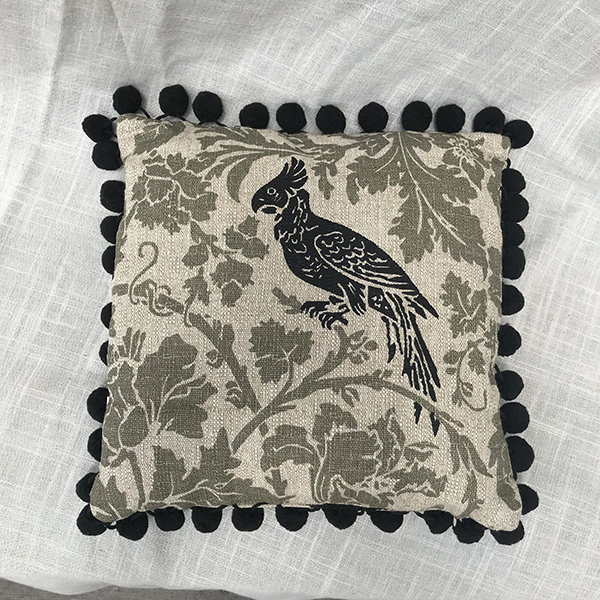 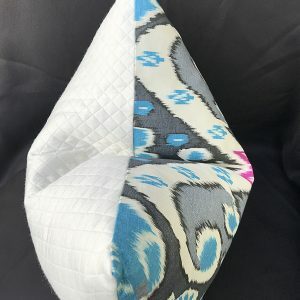 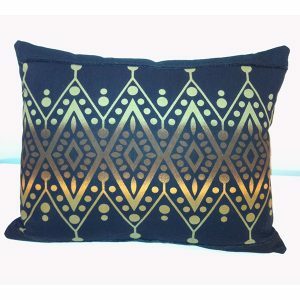 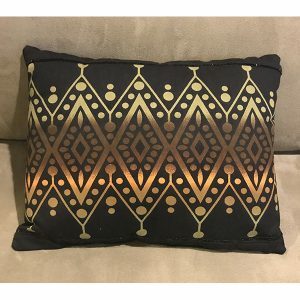 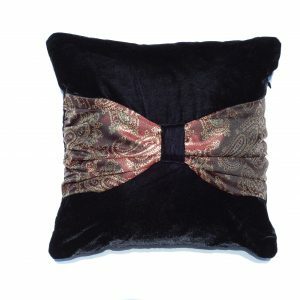 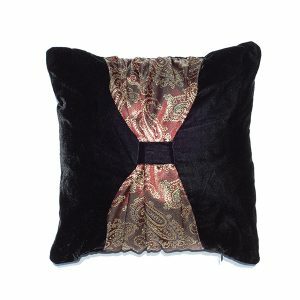 The Black Bird Pom Poss Toss Pillow from the Black Bird Collection is made of Linen and Cotton fabric. 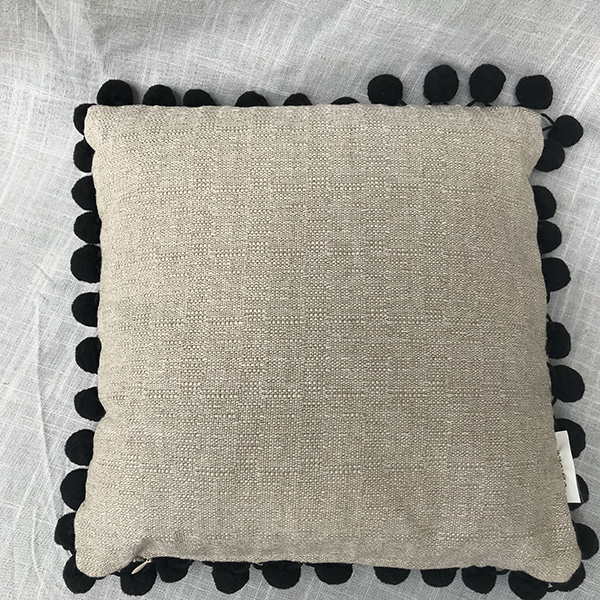 It has a poly pillow insert and Black Pom Pom trim. 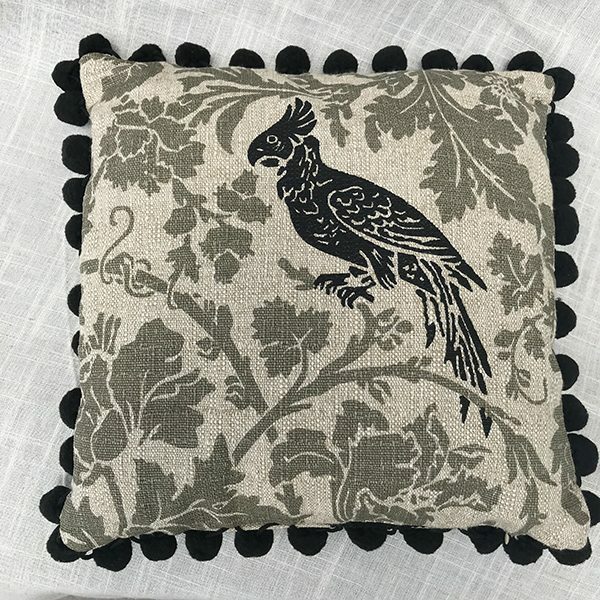 The “Black Bird Collection” features a Taupe and Gray floral design with embossed lack birds.